Industrial Purpose Waste Paper can be used as writing and printing paper, newsprint, duplex boards, kraft paper etc. The Waste Paper can be availed in various specifications. 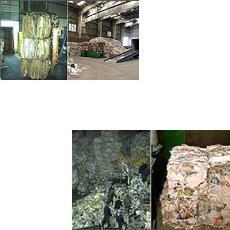 The Industrial Purpose Waste Paper is capable of providing efficient performance.